THE TAPE KULT IS ALIVE ! Look what came in the mail today ! 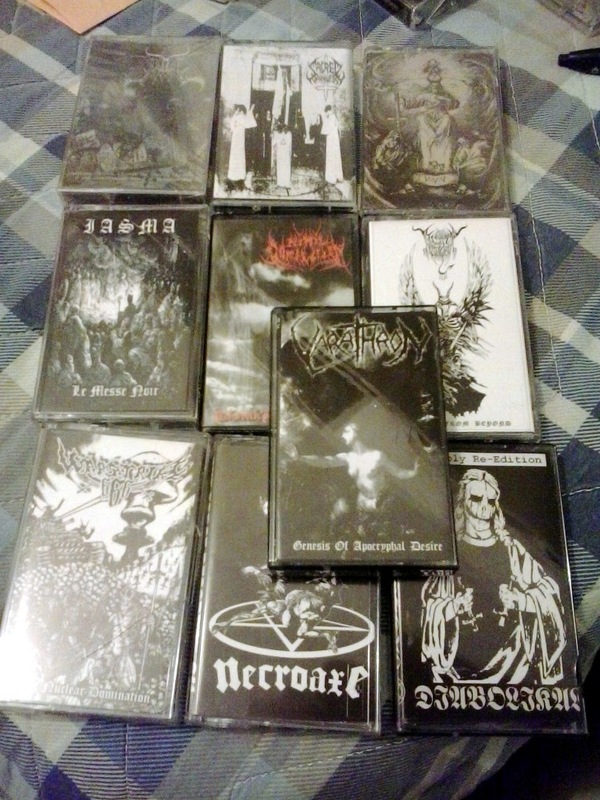 A delicioud dose of undergroud tapes, raw sounds and dusty productions for all of you, Old School maniacs ! ANIMA DAMNATA "Agonizing Journey Through The Burning Universe And Transcendental Ritual Of..."
BLACK ANGEL "Beyond from beyond"
BLAZE OF PERDITION "The hierophant"
SACRED DARKNESS "In the depth of darkness"
Teeth Night Guard is providing personalized fitting and high quality custom made teeth protectors.